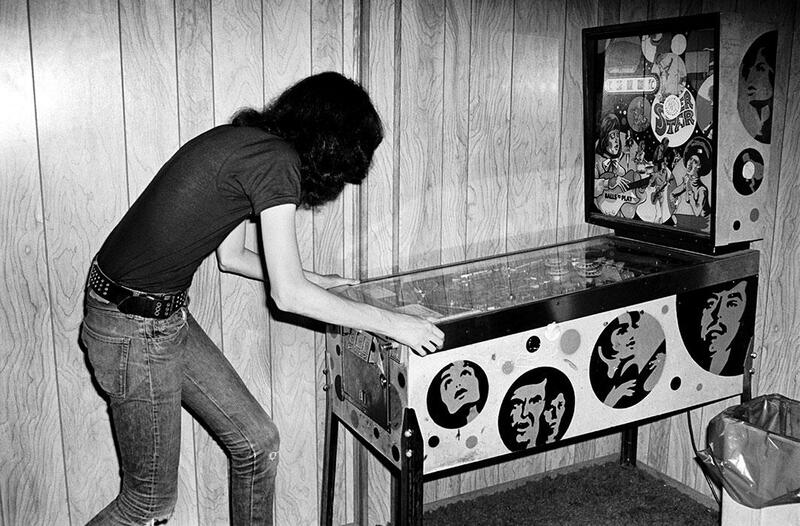 Danny Fields’ My Ramones is a new book of photographs about managing the Ramones. It’s the Ramones through which Fields is most often linked. Fields first saw the band at CBGB, and 15 minutes after they ended their 15-minute set, he asked if he could manage them. Soon after, he brokered a deal for them with Sire Records. While the Ramones were recording their debut album, Fields photographed the band during downtime. But throughout all of his careers, Fields has been taking photographs. He said part of the reason was out of convenience, as he did while writing for the magazine 16; other times, he said, it was out of boredom, especially when he was working with the Ramones. Cambridge, Massachusetts, 1976. 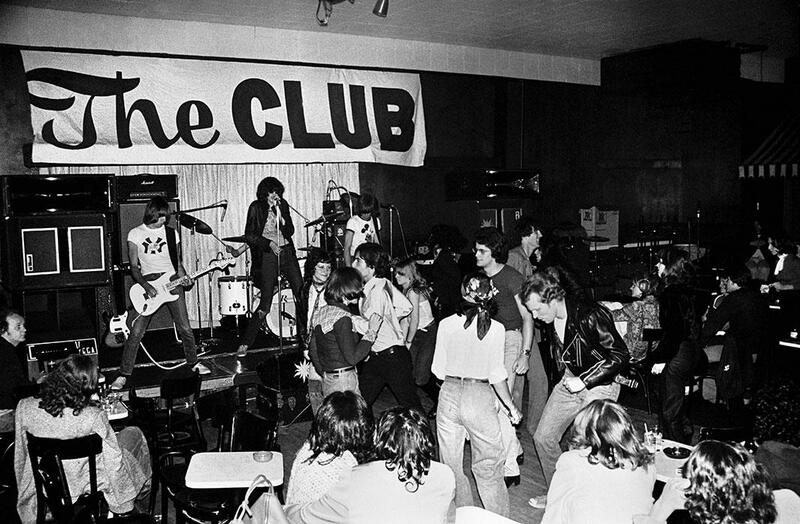 The Ramones perform at The Club in Cambridge. The Boston area was the first major metro in which they performed outside of their native New York. Backstage after the Rainbow Show in London, New Year’s Eve, 1977. 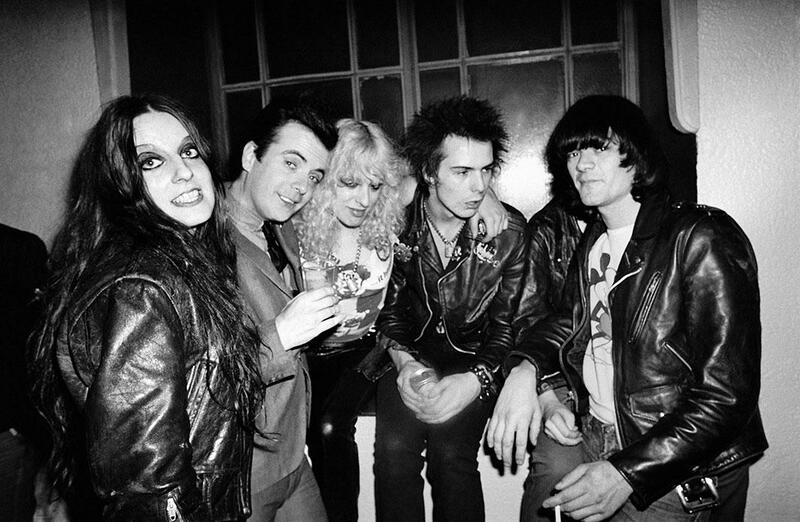 Linda Clark, Leee Black Childers, Nancy Spungen, Sid Vicious, Dee Dee. Because he was working with the Ramones, gaining access to the band wasn’t complicated; he says he had their trust, which enabled him to learn how to photograph a band. 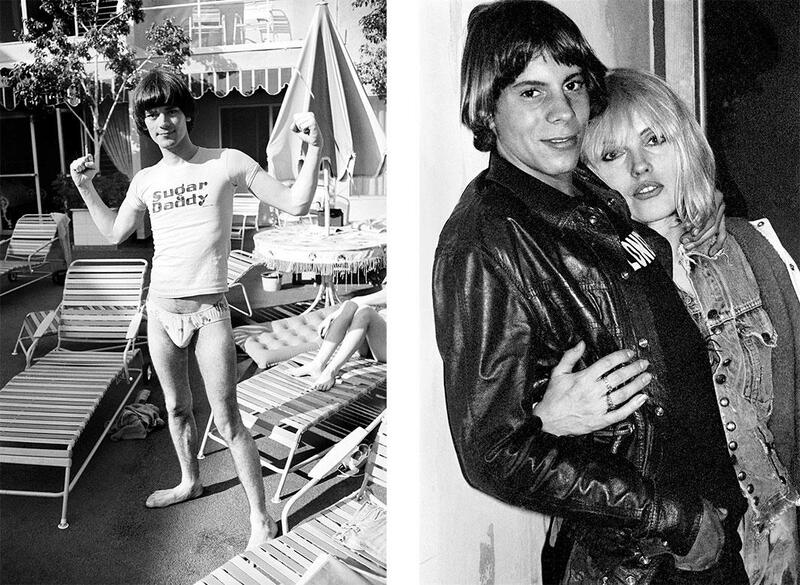 The photographs in My Ramones are a mix of candid shots, portraits, and performance imagery. “You take a picture and then my God, who knows, maybe they’ll be famous,” he said. For more of Fields’ work, check out his Polaroids of hustlers, which are part of the exhibition “Scarlet Muse” at Daniel Cooney Gallery in New York through July 22. Correction, June 29, 2016: This post originally stated that Danny Fields managed the Bay City Rollers. He did not.